Follow us on Facebook for news and event updates. 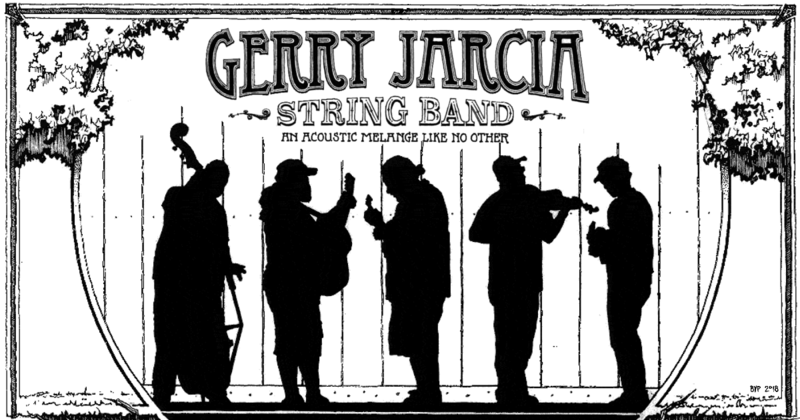 The Gerry Jarcia String Band plays a mix of old-time music and early folk tunes that went on to influence the Grateful Dead's Jerry Garcia. We are always booking so if you think we might be a good fit for your event or space, please contact us today!  © The Gerry Jarcia String Band 2018.